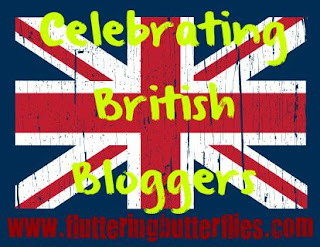 Welcome to yet another edition of Celebrating British Bloggers. Today I'd like to introduce you to the lovely Emma from Never Judge a Book by Its Cover! I’m a very avid reader since I was a very young age. I started out reading, get this Rainbow Fairies. I couldn’t find anything at school that got me interested so I found this great author Daisy Meadows who inspired me and I even wrote a couple of short stories which were quite bad, haha! Ever since then I continued the series and then… The hype of the Twilight Saga (TEAM EDWARD) and that got me hooked onto Dark Romance or anything alike of that genre. I went through all the books of the Dark Romance section/bookshelves throughout Waterstones and have continued there on. This blog will help me to interact with other bloggers and see what YA books inspire you and me. Also I want to spread the love of books around and show people the amazing authors and blogger that I have got to know. I’m in my last year of college, so that takes up most of my week. Then on Saturdays I’m a Library Assistant, which I absolutely love. During my spare time I do Art and Photography; mostly portraits. Embarrassingly so, I started with Fifty Shades Trilogy, haha! I know it’s not YA, but it was the book I was reading at the time of my blog! The best part of being a book blogger is meeting new people, who love the same passion as I do! I tweet to lots of book bloggers and meet new authors as well. What is also a perk is receiving ARC’s from publishers; I get very excited when I receive them through my door. Oh no, what a horrible question I have too many…. Well I have my favourite series like Twilight Saga, Morganville Vampires, and The Vampire Academy but there is one book that stood out when I saw this question… By Midnight (Ravenwood Mysteries #1) by Mia James. I absolutely adored this book and I have read it a lot! 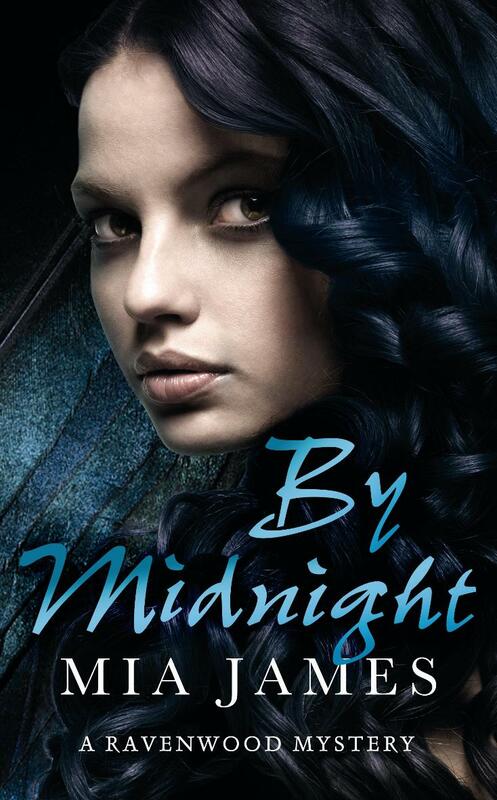 Claire in The Morganville Vampires… She has an awesome circle of friends and I would love to be part that. Their friendship is so pure and true that when something happen, whether it’s good or bad… your heart goes with them. 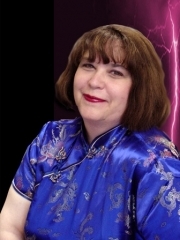 Rachel Caine; author of the Morganville Vampires. I know I have listed my favourite book differently, but there have been more books of this series and she has made each one unique and never disappointing! To be honest I love what I see of YA! I have so many YA books to catch-up on that there is nothing I would like to see more or less of. 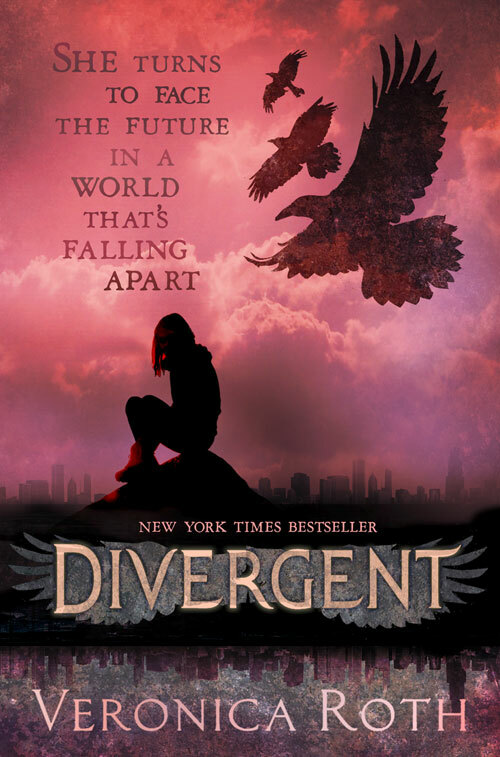 Four/Tobias in Divergent/Insurgent by Veronica Roth…. Yummy! Thank you so much, Emma! I really love getting to know other British bloggers that I don't know as well! I loved reading about how the Fairy books inspired you, how Twilight grabbed you and you can really tell how much you enjoy reading! The mix of books there from Twilight to Fifty Shades to Divergent is quite interesting as well! Lovely to meet you!